Pioneers in the industry, we offer multiple effect evaporator, high tds water evaporators unit, effluent evaporators, ro reject water evaporator, mee plant and waste water evaporation plant from India. 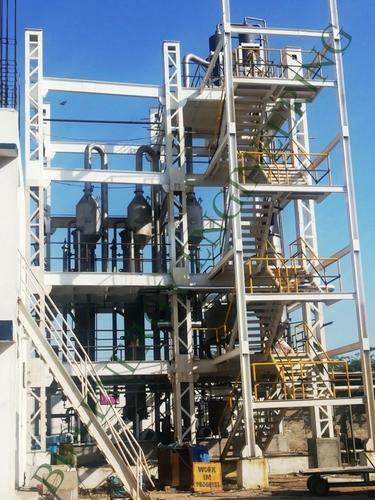 Multiple Effect Evaporator PlantsLed by the team of efficient professionals, we are able to offer Multiple Effect Evaporator Plants to our clients. These plants are made using high quality raw component in tandem with international quality standards. Owing to their easy installation, rugged construction and longer functional life, our evaporator plants are highly demanded in the market. 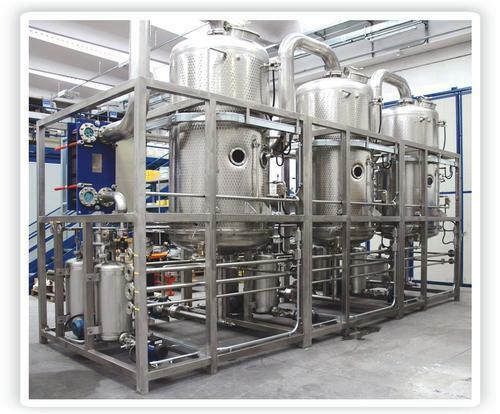 Multiple Effect Evaporator Plants are extensively catering to the needs of textile, pharmaceutical, automobile, chemical and dyeing industries. 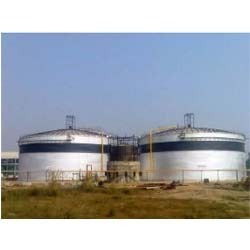 As one of the leading entity of this domain, we are engrossed in providing supreme quality High TDS Water Evaporators. Fine aluminum sheer and rods are used for providing high thermal stability to the evaporators. 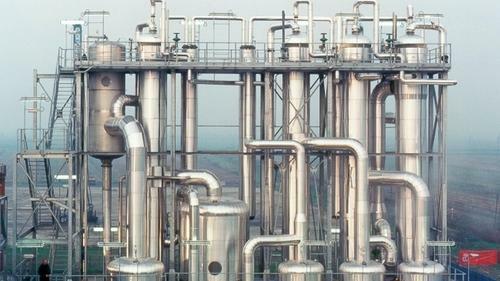 With high efficiency and low energy consumption of the power, the offered evaporators produce high temperature. The better handling and enhanced efficiency help clients find it suitable for industrial purposes. 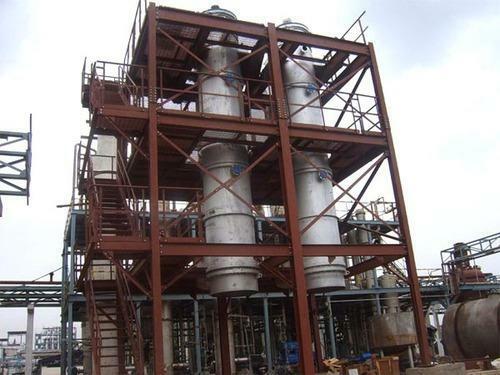 In addition to it, clients can avail the evaporators at industry leading prices. As a trust worthy organization of this domain, we are committed to offer our clients a superior quality assortment of Effluent Evaporators. The provided evaporators are highly demanded in commercial and mechanical industrial sectors. 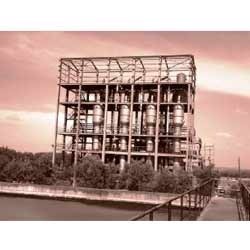 The offered evaporators are manufactured by utilizing greater quality raw materials with the aid of ultra modern techniques by our experienced professionals. Along with this, these evaporators can be availed from us in a variety of configurations at economical rates. 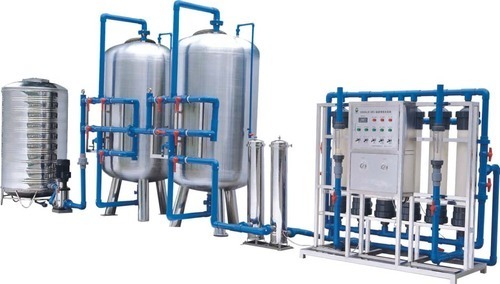 We are the note-worthy manufacturer and supplier of RO Reject Water Evaporator required for Effluent treatment Plants, Water treatment Plants, Waste Water Treatment Plants which is extensively used in Zero Liquid Discharge (ZLD) System. By making use of quality-tested components, the offered evaporator is manufactured at our hi-tech manufacturing unit as per set international quality standards. Further, it is available in different technical specifications to meet the diverse requirements of the clients. 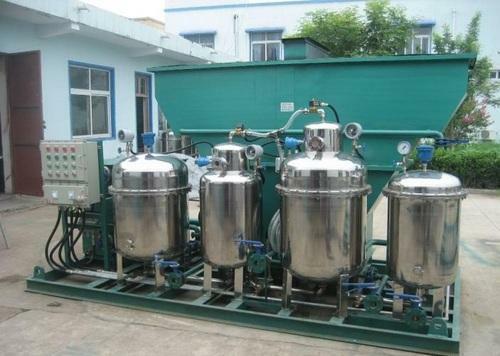 This Ro Reject Water Evaporator can be purchased at optimum prices from us. 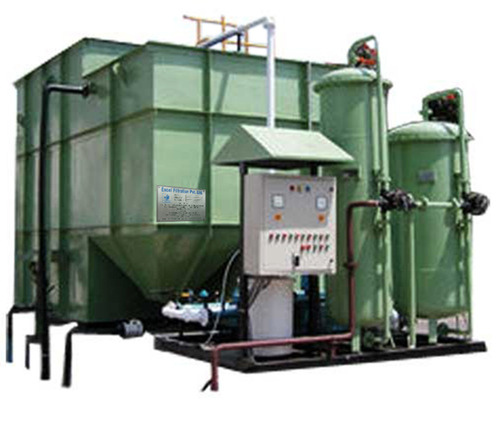 Leading Manufacturer and Exporter of MEE Plant such as Product Concentration Evaporation Plant, Waste Water Evaporation Plant, Falling Film Evaporator Plant, Salt Recovery Evaporation Plant and Caustic Recovery Plant from Pune. we are looking buyer of MEE plant from all over india. 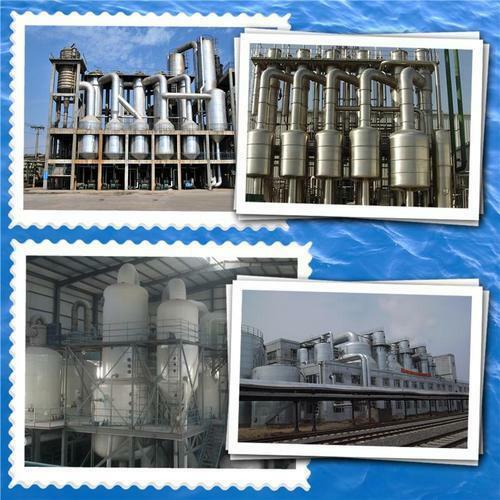 We are one of the well-known exporter, manufacturer, supplier and importer of Waste Water Evaporation Plant. 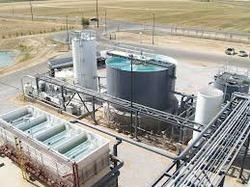 The offered wastewater evaporation plant is used to evapourise the wastewater. 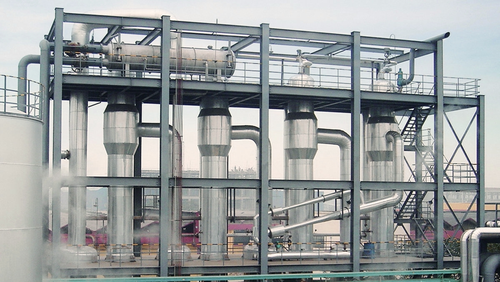 Our offered wastewater evaporation plant is very useful for the industrial sectors such as chemical plants, sugar industries and wastewater treatment units. The manufactured evaporation plants are available at very affordable rates. We are a coveted business organization engaged in catering to the variegated requirements of the customers by bringing forth durable Zero Liquid Discharge Plant. Manufactured making use of optimum-grade raw-material, our offered range is as par the international quality parameters. Our offered products can be customized to meet the distinctive requirements of our clients. The goal is to produce water fit for a specific purpose. Most water is purified for human consumption (drinking water), but water purification may also be designed for a variety of other purposes, including meeting the requirements of medical, pharmacological, chemical and industrial applications. In general the methods used include physical processes such as filtration, sedimentation, and distillation, biological processes such as slow sand filters or biologically active carbon, chemical processes such as flocculation and chlorination and the use of electromagnetic radiation such as ultraviolet light.